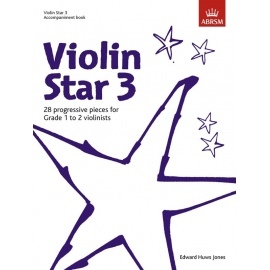 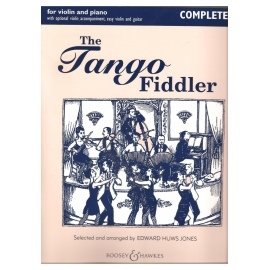 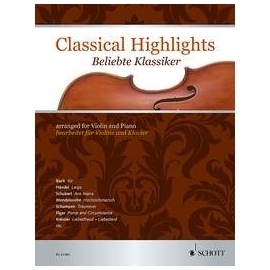 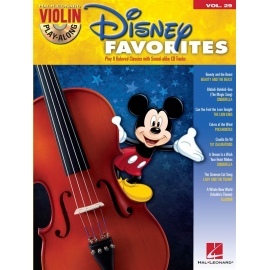 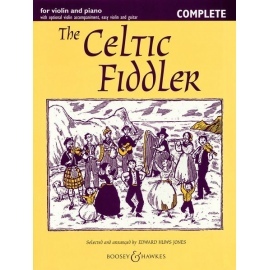 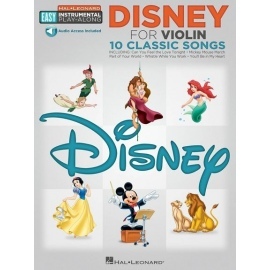 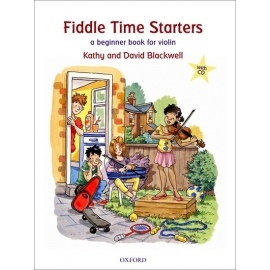 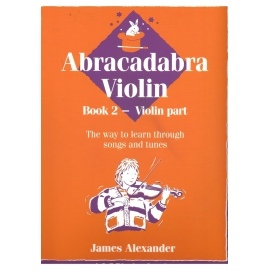 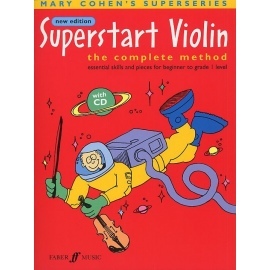 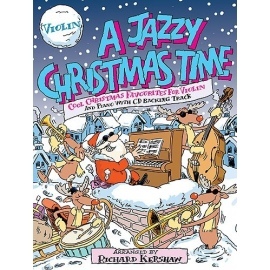 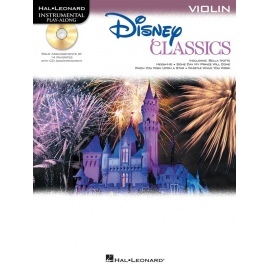 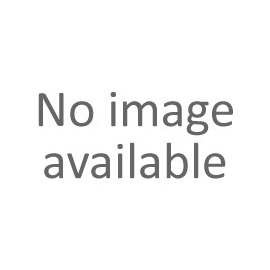 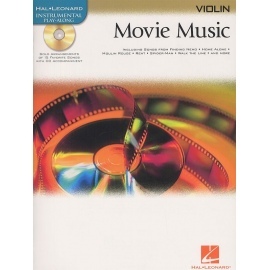 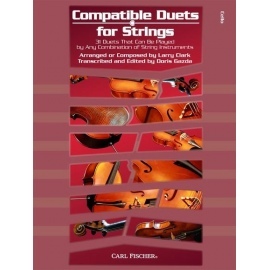 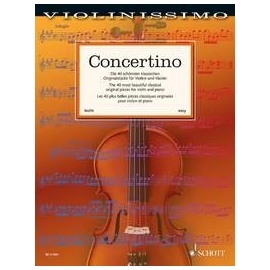 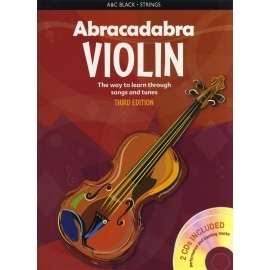 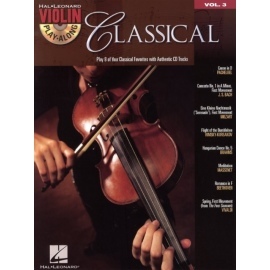 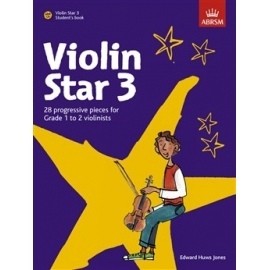 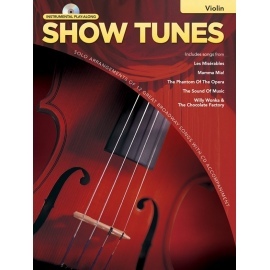 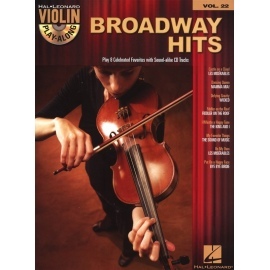 This collection of beautiful and easy original compositions for violin and piano provides a large selection of works to accompany every pupil during the first years of his or her music lessons. 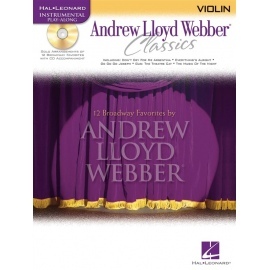 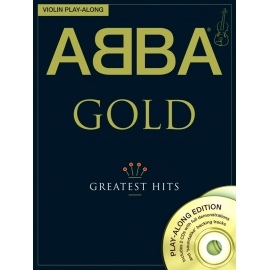 The volume contains playing material ranging from the Baroque era to the 21st century. 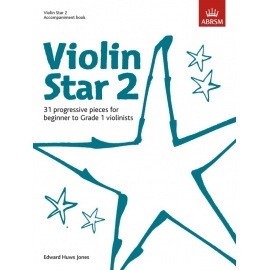 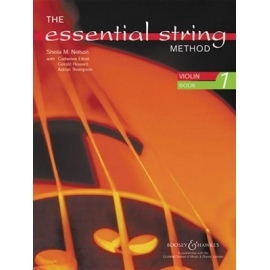 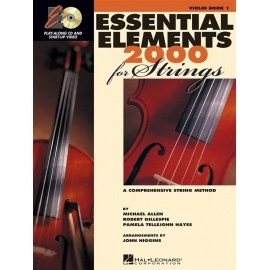 Apart from easy sonatas, sonatinas and individual pieces by Baroque composers such as Telemann, Vivaldi and Kirchhoff, this volume for the first years of lessons also contains works by classical, romantic and modern composers. 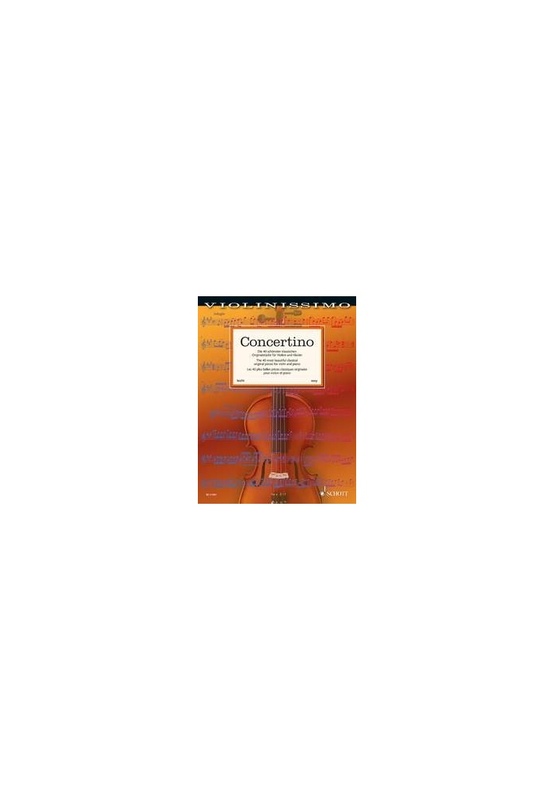 Naturally, popular 'pupils' concertos' by Ferdinand Küchler and Oskar Rieding are also included. 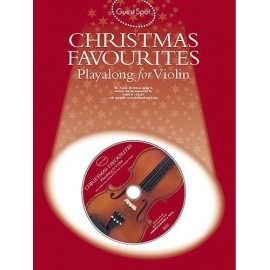 Complete with fingerings, tempo suggestions and notes on the execution of ornaments. 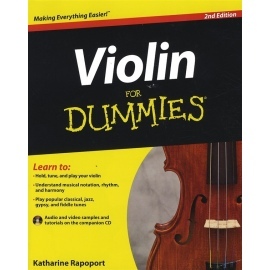 Suitable for use in lessons or at home.